Writing can be a lonely journey. You tap out words and hope they’ll reach the world (or at least a handful of people). You spend hours crafting posts and putting your heart out there for others to read. Navigating social media and getting your message out there can be intimidating. You don’t want to over-promote but you’re passionate about the message you’ve been given to share. In order to foster community among writers and help you glean insights on best practices, I hosted a community called #WeWrite. 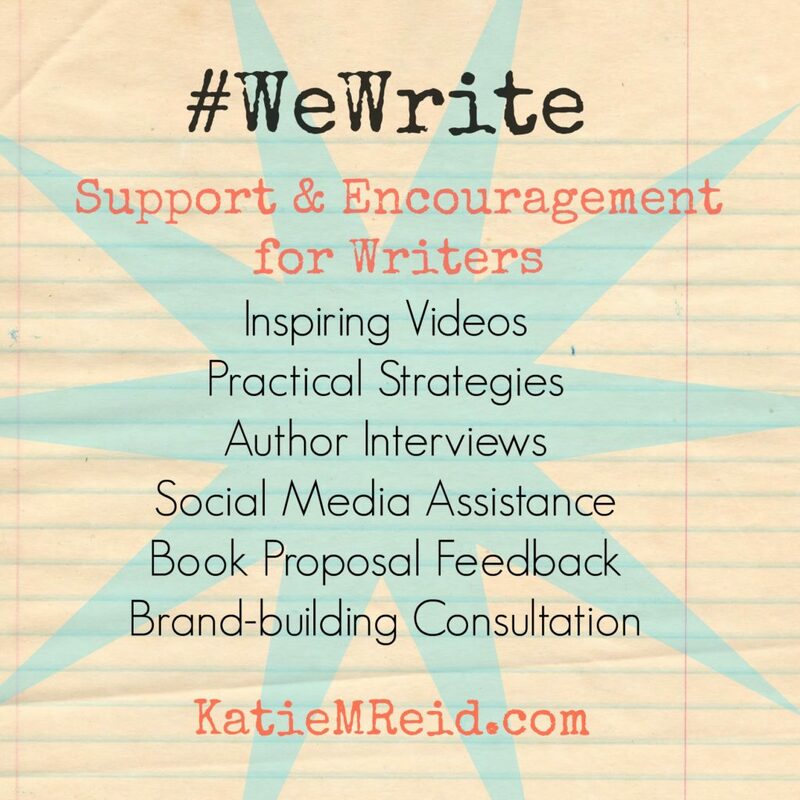 #WeWrite provided support and encouragement for writers through videos, interviews, and partnering with other writers. #WeWrite will inspire you to grow as a writer, stay the course, and finish well. I also offer paid consultation services for conferences, events, and individuals. I provide affordable social media advice, book proposal feedback, and book launching and brand-building plans. Use the contact form for inquiries about these services. I’m delighted to be a part of a FREE writer’s newsletter, Ladder to Rooftop, hosted by friend, Angela Parlin. Be sure to checkout all the valuable tips that have been compiled to help you reach new ground on your writing journey. 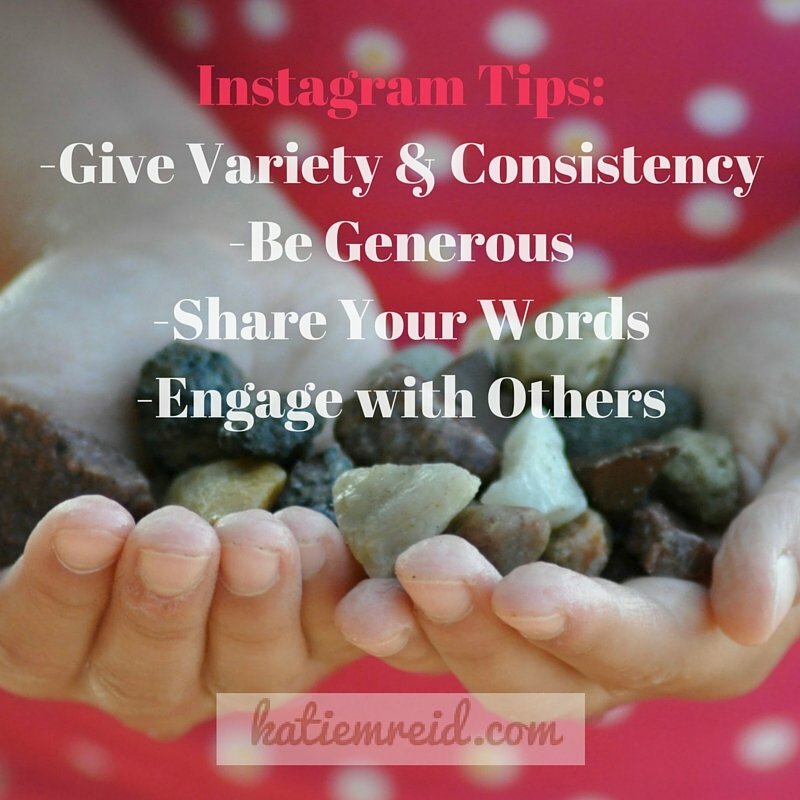 As part of the newsletter, I am sharing some Instagram Tips to help you proclaim the message that’s been entrusted to you. Provide Variety and Consistency: Don’t fill your Instagram (IG) feed with only promotional images. It’s good to share your blog post images and link followers back to your site, but don’t overwhelm or bore them by only sharing these kinds of images. Others want to get to know you, as a writer and also a person. Incorporate some pictures of your everyday life. Add variety but also try and have a consistent look to your feed as a whole. Use well-known hashtags to grow your followers, but also create a few of your own that will point others to you. Tip: #amwriting is one of the most popular hashtag for writers. Be Generous: Host a giveaway to extend generosity, help others, and grow your audience. Provide a prize that is fun, helpful, and generates interest. Share some of your favorite things or your own products with your IG followers. Consider collaborating with friends to provide a bigger prize and then cross-promote each other. Share Your Words: We live in a fast-paced world. Some people won’t read through a blog post but they will read a mini-post that accompanies a captivating image. 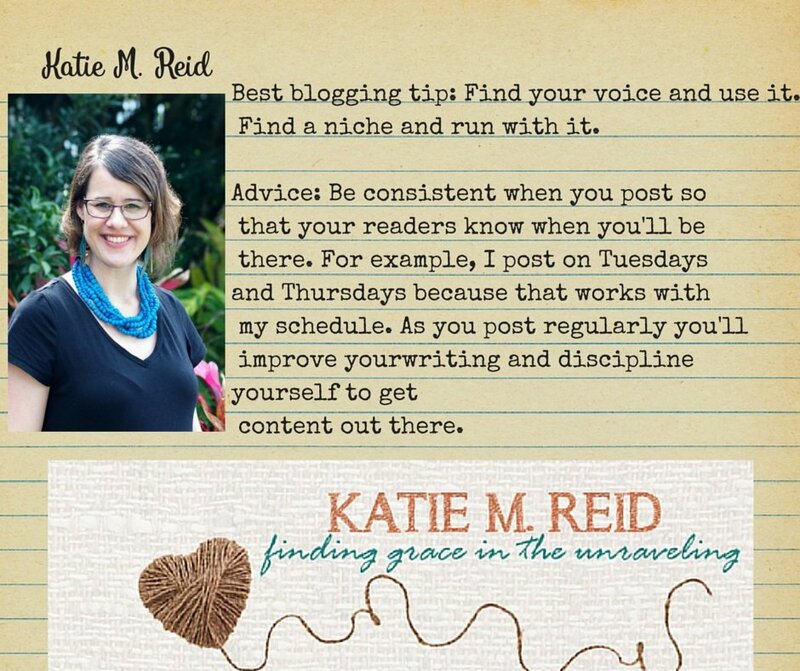 Share a few paragraphs from your blog post or come up with new content to enhance your IG images. Tell a story with both your photos and your words. Engage with Others: Use your Instagram feed to help others. Do you have a product that will bless others? Can you help promote the work of a friend? Be creative and use this platform to connect others with resources that are useful and appealing to them. Be sure to visit other people’s feeds too. You can do this by liking their images or, even better, leaving a comment. Explore popular hashtags on IG to access a group of photos that surround a certain topic that interests you. Grow Old With Me This image was from a wedding that I photographed to inspire others and also to promote my services. Let people know what you do or sell, but in a way that resonates with them and doesn’t feel pushy. Triggers Book Promotion Help others grow by re-posting their images and telling your followers about valuable resources. You can use the Repost App to do this or just save others’ images if available…be sure to give proper credit to the original poster if you aren’t using an app that automatically does this for you. *Head on over to Angela’s blog for more advice on growing as a writer via the Ladder to Rooftop Newsletter. I host live videos for the #WeWrite community. You can access the archives here. It’s a joy to cheer on other writers as they publish books and also share their messages with you. 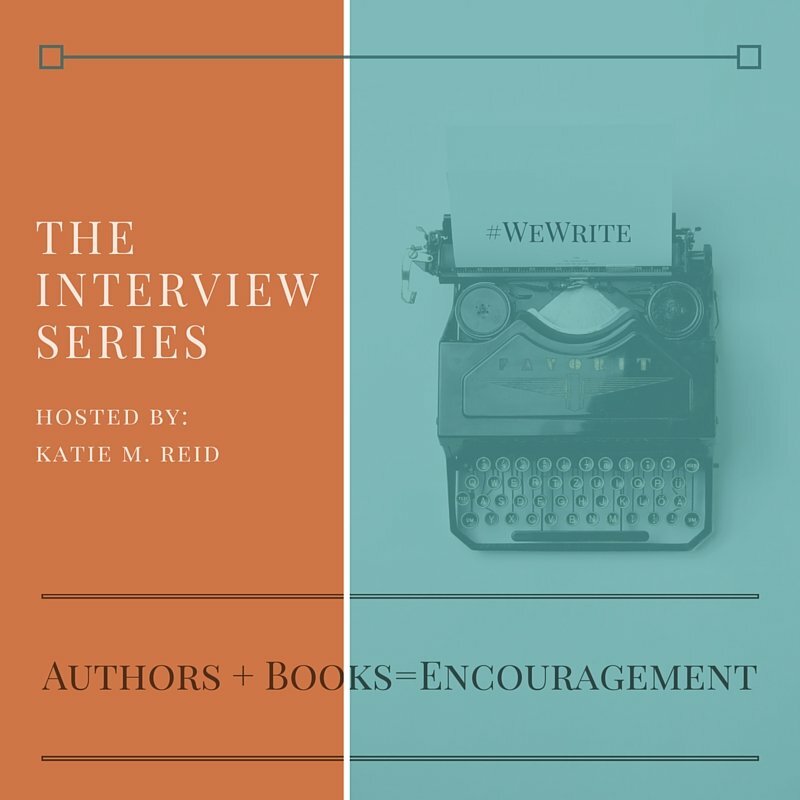 The Interview Series showcases authors and their newly-released books and gives you behind-the-scenes access to the writing/publishing process. We want you to be a successful writer! We hope these tools will propel you as you grow. Be sure to access Ladder to Rooftop Newsletter and glean valuable wisdom from experts. We’re here to hold the ladder for you so you can climb higher in order to proclaim the love, truth, and goodness of God more effectively. Cheering you on as you write!